Austro-Hungary has full awareness of its small size compared to its immediate neighbors and long declared enemy, Italy, and France beyond the peninsula. Submarines, just like torpedo boats were a way to recover cheaply some form of parity, although the naval staff left the impression to late to recognize the potential of submersible warfare. 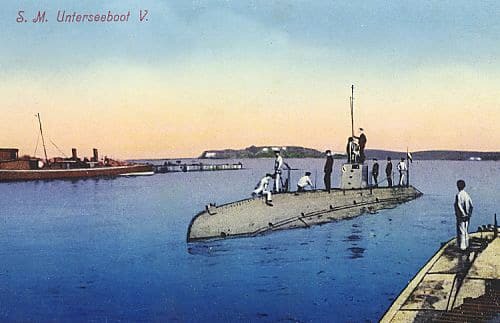 It’s only under a new impulsion in 1909 that it was voted the purchase of submarines in various naval yards, in the optic of a future local production. In 1909 indeed, three yards were chosen, Lake and Holland (USA) and Germaniawerft (Germany). Just like the German Navy, naval authorities preferred to wait for the pioneering work to be done and the technology gain in maturation. 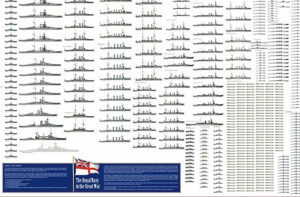 The Naval Technical Committee (MTK) was ordered in 1904 to purchase a design, competition was open, and eventually three were retained, with two units for each. All three were relatively similar in size, displacement, but not so for technology and capabilities. The Lake type were the best divers but were disadvantaged for surface cruising, a bit like the Holland design, given a problematic gasoline engin that poisoned the crew. Germaniawerft design was by far the better for surface cruise, was roomy and reliable, the most solid with its double hull, but was the worst diver. This experience led the admiralty to define the ideal design, which ended with the first serie based on the German UD type. Because the war broke it it was only possible to ship smaller vessels by rail for assembly in Pola, so delays ensure they were not ready on time and Austria-Hungary entered the war with its tow prototypes series (The U1 serie was undergoing refitting of new engines). The Havmanden-type Whitehead design from Denmark were the only commissioned serie in “numbers” (4) to see action, but the naval staff was not happy with it, and only see action for a short, late period, in the fall if 1917 due to reliability issues. For some time the captured ex-French Curie was the most capable and larger submarine in operation. Another solution was the fast assembly of small German UB types shipped by railed to Pola in prefabricated modules. The first contracts fall in February 1915, to AG Weser. They were intended for operations in the Dardanelles, which never took place. Licences were also negotiated for the construction of a serie of UBII types. The other important point is the presence and operation of German submarines. Although captain Hersing demonstrated his abilities to reach Pola with the U21, coastal types easy to assemble were preferred, shipped by rail. For security reasons, they all flew the Austro-Hungarian colours, despite a German crew and after a while, Austrian officers. In fact by October 1916 only the U35, 38 and 39 still flew the national flag. German flag was generalized. In March 1917 order for an “unrestricted sub warfare” was not seen as a good eye by Australian authorities as it also imply to sink hospital ships. 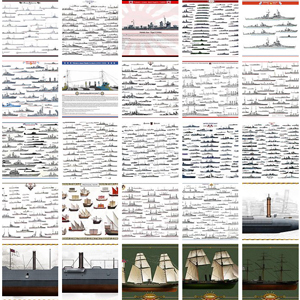 At the end, communicates about ships sunk were collectively denominated “by the Central Powers”. In total 27 Austrian submarines had been commissioned, and served with mixed results. 63 ocean-going types were planned but lack of workforce and of materials ensure massive delays and only a fraction ever saw operational service in time. For successes in combat, the ace was Georg Ritter Von Trapp (U5, U14) a future actor of a famous Hollywood movie, followed by another ace, Zdenko Houdecek (U17, 28), but the palm gone to the impressive U27 that include one destroyer and 35 civilian ships (mostly schooners). Globally Austrian subs sunk Armoured Cruisers Leon Gambetta and Giuseppe Garibaldi, destroyers Phoenix, Renaudin, Fourche, Impetuoso, Nembo, submarins Circe and Nereide and badly damaged the Jean Bart, Dublin, Weymouth, even the Japanese destroyer Sakaki and 108 civilian ships had been sank or captured, plus 11 more unconfirmed. These German U-boats (about 70 of them) operated from Pola and Cattaro.The Gäa was their default depot and supply ship. They were joined at some point with locally assembled Torpedo Bootes, A51 and A82. They operated from Pola. 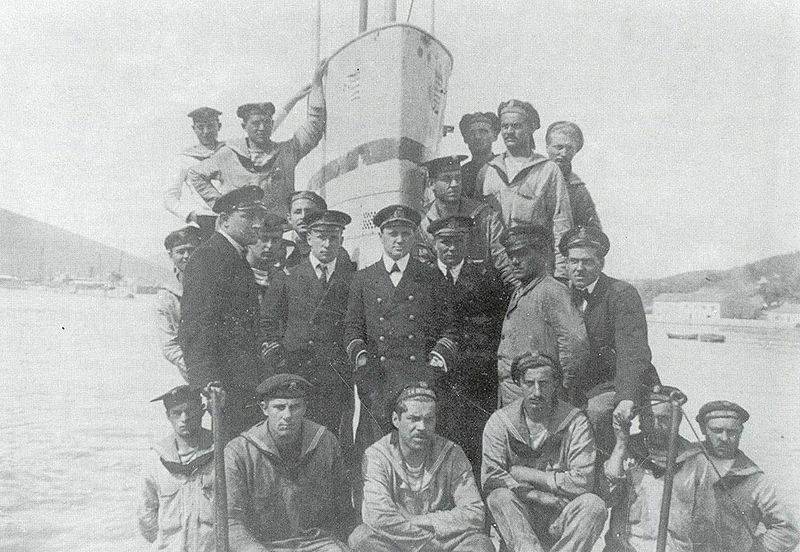 German crews usually tend to despise their Austro-Hungarian fellow sailors, because of a supposed relaxed discipline in order to release tensions between a multitude of ethnicities, whereas German crews were a disciplined and homogeneous lot. Some submarine projects never materialized, like the experimental Loligo, intended to be used on Lake Garda. 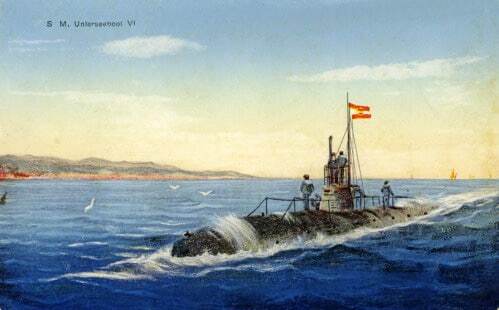 Another was a cruiser cargo submarine influenced by German Deutschland and intended to reach neutral Spain. It was a proposition by the naval league, but rejected because naval yards were already busy with more urgent ships to deliver. 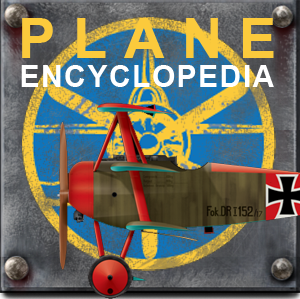 It was dropped in August 1916. Another design was submitted in the Autumn of 1916, a river model able to operate along the Serbian and Bulgarian shores of the Danube. But the over-ambitious asks it was intended for eventually condemned the project as unfeasible. First submersible of the Austro-Hungarian navy, U1 and U2 were from plans drew by the American engineer Thomas Lake. Their original gasoline engines were under-powerful and were quickly replaced. Dumping procedures were particularly arduous, to the point they needed 8 minutes for diving. Therefore, they never saw action, being relegated to training tasks in Pola until January 1918, date of radiation from service. They were ceded to Italy in 1920, who hastened to them demolished. Propulsion: 2 diesel engines, two propellers, 200/720 hp. and 6/10.3 n. max. Armament: 1 removable 37mm cannon, 3 TT 450mm (two bow, a stern). While the former Austro-Hungarian submarines were of American origin, Lake patent, the next two were ordered in Germany at Germaniawerft and allowed to test the latest technological advance of this country. The U3 and U4, issued in 1908 had a double hull and internal ballasts. Testing showed excessive design problems and had to be partly refitted and rebuilt. 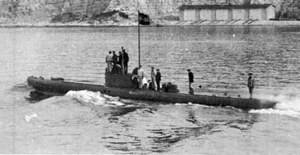 Despite of this they were unsatisfactory but unlike previous submersibles, widely used during the war: The U3 was sunk by French destroyer Bisson after a failed attack of Città di Catania, and after being rammed and forced to surface in August 1915. U4 sank the cruiser Giuseppe Garibaldi on July 18, 1915 and many other ships. It was ceded to France in 1919 and demolished in 1920. Propulsion: 2 electric and 2 gasoline engines, 2 propellers, 600/320 hp. and 12/8.5 n. max. Armament: 2 TT 450mm (bow torpedo 3). After trying Germaniawerft and Lake the Austro-Hungarian Admiralty turned to Holland for the delivery of its next submarines. She ordered two units, and a third optional. Whitehead installed in Fiume produced these Holland licensed designs. Industrial assembly was such that basic modules were prepared in the USA, then shipped to Fiume, but this caused structural problems. U5 and U6 were launched in 1909, and U7 (later U12) was finally launched in 1911. The latter was offered for sale to the Austrians who refused after their disappointments with the U5 and U6, but eventually bought it while she was still unsold in August 1914. Torpedo tubes were mobile and had opening hatches cloverleafs. U5 hit a mine in 1917 but was salvaged and repaired. It was fitted with a German kiosk and new 75 mm gun. The U6 tried to penetrate the barrage of Otranto and was caught in a net, here crew evacuated as she was scuttled. U12 hit a mine while trying to force Venice entry in August 1916. Propulsion: 2 electric motors, two gasoline engines, 2 propellers, 500/230 hp. and 10.7/6 n. max. Armament: 2 TT 450mm (bow torpedo 4). 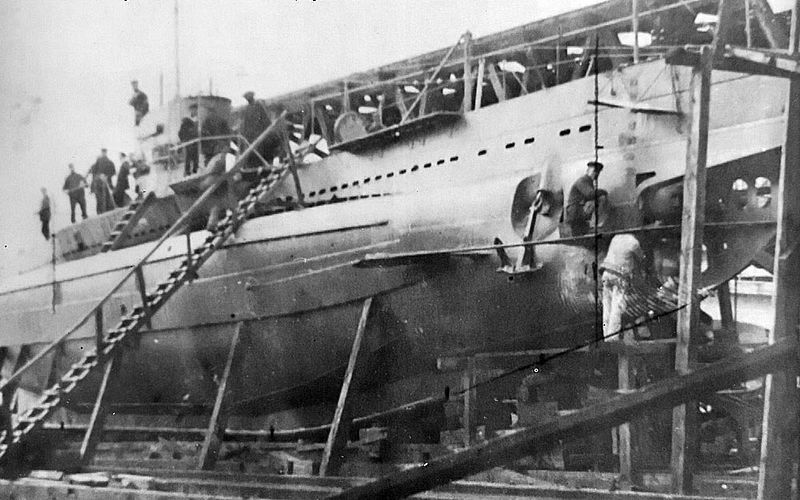 U-7 to U11 with has been too large to be built in sections and shipped to Pola by rail, so they never reached the Adriatic back it November 1914. They were sold to Germany instead and joined the Hochseeflotte. For cons, AG Weser shipyards proposed to build UB1 class subs in removable sections, because of their reduced tonnage they were though to be transported by rail more easily to Pola, and assembled on site. Five units were therefore commissioned in April 1915. At first the U10 and U11 entered service in June-July 1915, with a German crew and an Austrian officer. The U15, 16 and 17 followed in December 1915, this time with a fully Austro-Hungarian crew. All received 37 mm and later 47 mm gun in November 1917, while the U11 received a 66 mm. U16 torpedoed in October 1916 the destroyer Nembo, but was rammed by the freighter Borminda and had to be scuttled. U10 hit a mine in July 1918, was recovered and towed to Trieste, but never repaired. The others had an uneventful carrer and were given to Italy as war reparations, which in turn decided to have them demolished in 1920. Propulsion One diesel, one electric motor, 1 propeller, 260/120 hp. and 6.5/5.5 n. max. One of the best Austro-Hungarian submersible was U14, which “double life” is quite an interesting one: It was indeed at the origin the French submersible Curie (Brumaire class, a Laubeuf type sub, in 1912). The Curie was sent in the Adriatic in 1914 to monitor fleet safe passage and guard merchant traffic. 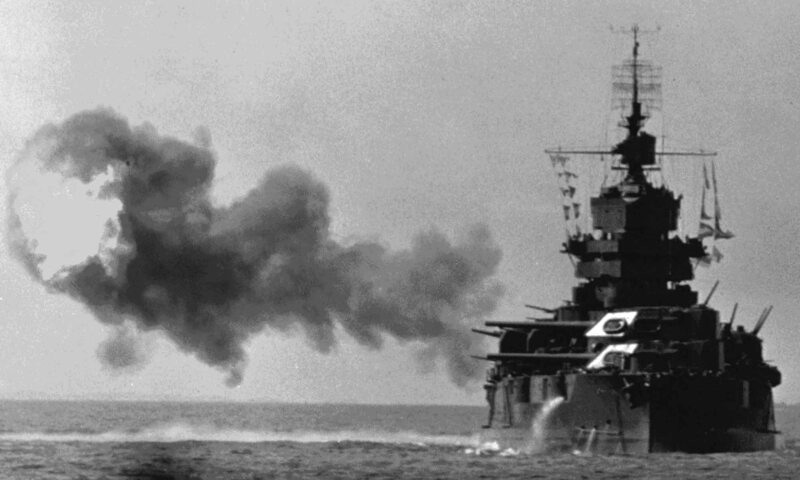 But she also tried to enter Pola to torpedo the best units in the fleet. On 20 December 1914, she almost reached its goal but was found stuffed into a net and could not disengage. She was later discovered, and shelled to destruction. Then she was refloated in January 1915, sent to Pola to be repaired, and modified. Among others, she added a new Germanic kiosk type, a 88 mm gun and two Germans diesels. She was accepted into service in 1916 after testing in November, and placed under the command of Georg Ritter von Trapp. U14 was assigned to France as war reparations after the war and served until 1928 under its former name. Propulsion: 2 propellers, 2 Diesels, 2 electric motors, 284/280 hp. and 9.2/5.8 n. max. Armament: 2 TT 500 mm (bow torpedo 4) 1 88 mm gun, 1 8 mm Schwartzlöse MG.
Four submarines were produced Whitehead of Fiume in 1915 on plans originally designed for a Danish order, that of Havmanden in 1912. Their design was therefore inspired by the Holland license, but their construction time was considerable, due to the allocation of construction in many subcontractors Austrians and Hungarians. The U20 and 21 to Pola, U22 and 23 to UBAG. They were operational in October-November 1917 and their active campaign was short and without success. The U23 was sunk in a dirgigeant attque in the passage of Otranto against an Italian convoy in February 1918, the U20 was torpedoed by the Italian submarine F12 before the estuary of the Tagliamento in July 1918, and the other two ceded to Italy and France and promptly demolished. Propulsion: 1 Propeller, one diesel, one electric motor, 450/160 hp. 12/9 and kn. max. Armament: 2 TT 450 mm (bow torpedo 4), 1x 66 mm gun, 1x 8 mm MG. The most prolific serie by far and the best of the Austro-Hungarian navy was that of U27, designed on the basis of type Ubii under German license. The order was given to Pola on October 12, 1915 and no less than 8 units were started, including two at Danubius, Fiume. They were launched from 1916 to 1917 and operational in 1917, the U41 being lengthened by 77 cm to accommodate the diesel of U6, damaged in combat but recovered. They formed in a short time an excellent hunting score, U27 alone claiming a destroyer and 33 freighters, U28 (commanded by Maj. Zdenko Houdecek) a destroyer and 11 freighters. U30 was sunk in the Strait of Otranto in 1917, and the others were allocated postwar Italy and demolished in Fiume and Venice. Propulsion: 2 propellers, 2 Diesels, 2 electric motors, 270/280 hp. and 9/7.5 kn. max. 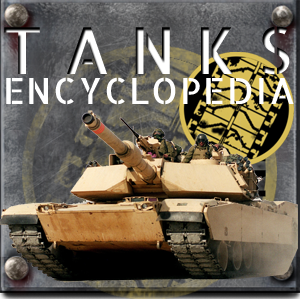 Armament: 2 TT 450 mm (bow torpedo 4) 1x 75 mm gun, 1x 8 mm MG. The last two Austro-Hungarian submarines to enter service were the U43 and U47, Type Ubii Weser built in 1916 and conveyed by rail to Pola, assembled on site, and entering service under German flag and crew. They were sold June 21, 1917 in the Austro-Hungarian navy, but not long in service. After the armistice, they were offered as war reparations to France but scrapped in situ in 1920. Propulsion: 2 propellers, 2 Diesel, 2 electric engines, 284/280 hp. and 9.2/5.8 kn. max. Armament; 2 TT 500 mm (bow torpedo 4) 1x 88 mm gun, 1x 8 mm MG.